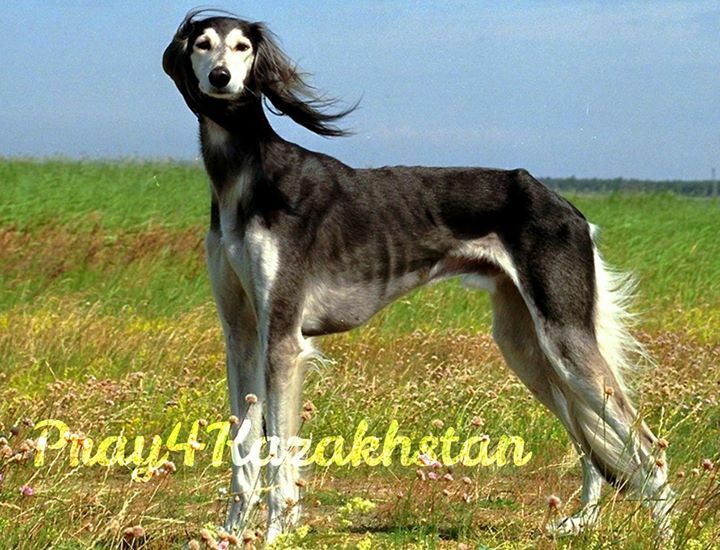 Taz: an ancient Kazakh hunting dog. There are legends and symbols for this special dog, representing purity and morality. As it was prized among its people for thousands of years, let’s pray for scriptural truths to penetrate the long line of beliefs that have been widely accepted. May the Lord begin to build upon and prune away many of the ideas and understandings on what is good and right in Kazakhstan.